With thousands of LCL containers shipped every year both as import and export, Central Shipping Agency is rightly considered one of the largest Italian NVOCC companies. With accurate and dedicated service, the Company handles activities on behalf of forwarding agents offering a high quality LCL door- to-door service. Forwarding agents entrust Central Shipping Agency to deal with the entire logistics process, in particular for destinations with very high operational difficulties. 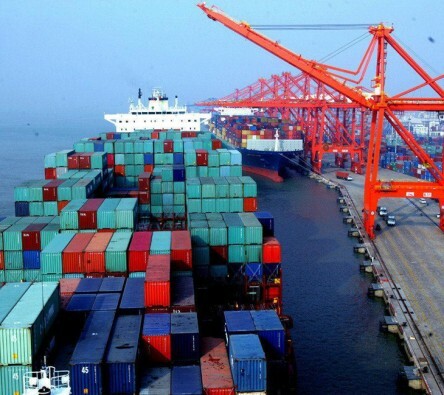 The vision that the clients have of Central Shipping Agency is, therefore, the one of a neutral entity, able to solve any problem relative to all areas of high quality LCL service both in import and export. Central Shipping Agency S.p.A. is an international NVOCC company, providing outstanding quality services for ocean shipping. In May 2012 it added to its services in logistics with the opening an Italian Airfreight office, IATA agent, based northern Italy near Milan, the largest Italian commercial area. 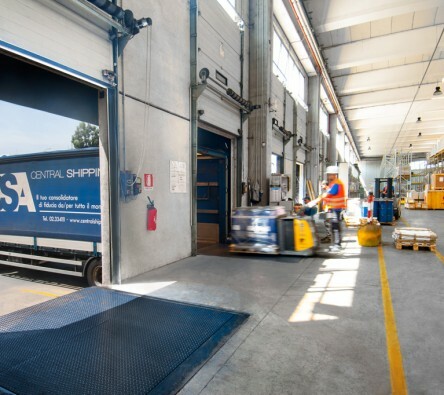 Our location allows Central Shipping Agency S.p.A. to expertly follow all shipping processes since we are just few kilometers away from Milan Malpensa, the largest international airport in northern Italy. Our highly trained staff has long-term experience with shipping, hazardous cargo, door-to-door service, perishable goods transport. 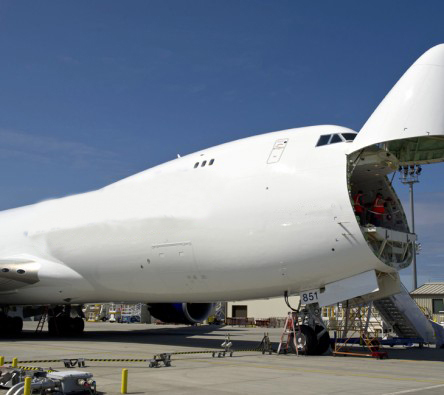 We can also provide airfreight import solutions by taking care of the customs operations. 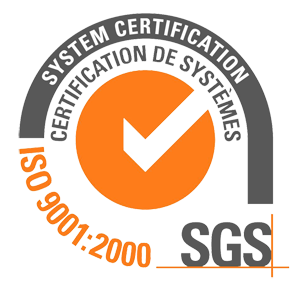 Moreover, we can comply with our customers’ guidelines and special procedures to help and increase our mutual businesses. Key words for our team are: cooperation, efficiency and customer satisfaction. Getting goods to the customers in a fast and well-controlled way with real net/net transport costs are our goals for our Agents. The construction of our own warehouse in 2008 to help us meet our customers’ operational needs and the requirements of our activities, has enabled us to optimize the consolidation of time schedules and offer customers a wider range of delivery times and to achieve the best the shipment monitoring levels possible and offer an even higher quality of service.